SPRINGFIELD, Mass. 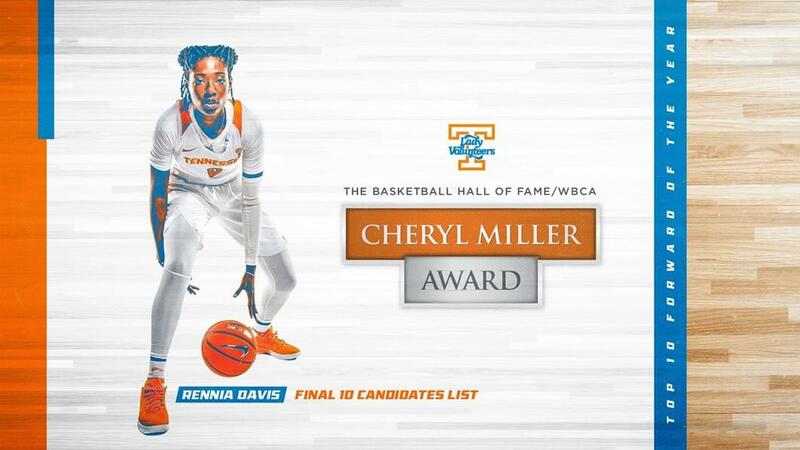 — The Naismith Memorial Basketball Hall of Fame and the Women’s Basketball Coaches Association have announced the 10 candidates for the 2019 Cheryl Miller Award, and Tennessee sophomore Rennia Davis is on that list. Named after the three-time Naismith Player of the Year and Class of 1995 Hall of Famer, the annual award in its second year recognizes the top small forwards in women’s NCAA Division I college basketball. A national committee comprising top college basketball personnel determined the watch list of 20 candidates in October, and it now has been narrowed to just 10. In March, the names of five finalists will be presented to Ms. Miller and the Hall of Fame’s selection committee. Fans also will have the opportunity to vote for their favorite finalist at www.hoophallawards.com. 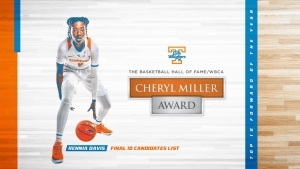 The winner of the 2019 Cheryl Miller Small Forward Award will be revealed in partnership with the WBCA at the Women’s Final Four in Tampa, Florida. Additional awards being presented and recognized at the WBCA Convention include the Nancy Lieberman Point Guard Award, the Ann Meyers Drysdale Shooting Guard Award, the Katrina McClain Power Forward Award and the Lisa Leslie Center Award. Also being awarded is the Wade Trophy, the sport’s oldest and most prestigious national player of the year award. It is presented annually by the WBCA’s community of coaches to the best player in women’s college basketball. Cheryl Miller took women’s basketball to a new level, literally and figuratively. With her tremendous leaping ability, athletic dexterity and grace, Miller established a legacy throughout her high school and college career that is unparalleled. Playing for Riverside Polytechnic High School (CA), in 1982, Miller set the single game scoring record of 105 points. As a collegiate forward at the University of Southern California from 1982 to 1986, Miller helped bring women’s basketball to the forefront of American sports. In 1984, she led the Olympic team to gold averaging more than 16 points per game. Her superior athletic ability and engaging persona placed her among the elite in the world of college and professional athletics. In 1986, Sports Illustrated named Miller as the best male or female player in college basketball. 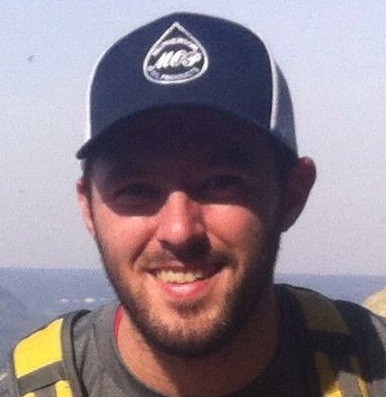 In a spectacular career, Miller scored 3,018 total career points and was a four-time All-America. 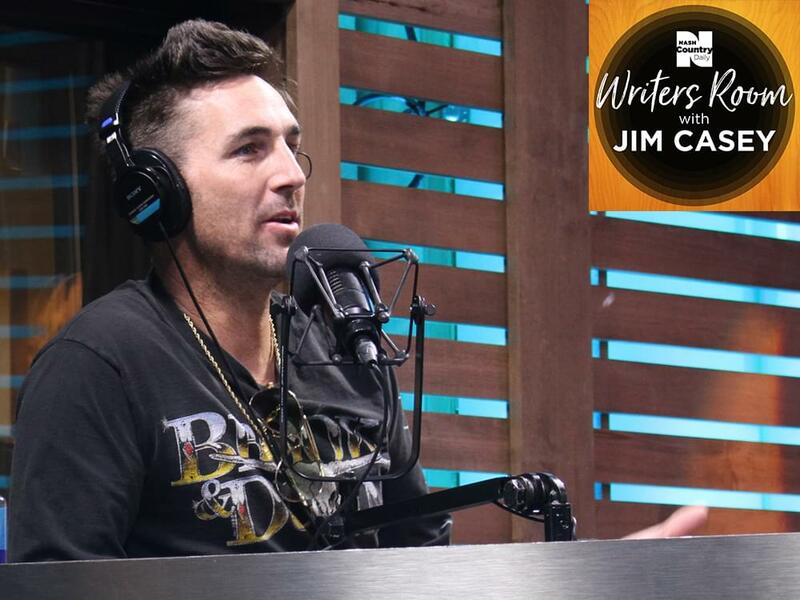 Miller was named Naismith Player of the Year three times and earned the Wade Trophy once. Miller was indicted into the Women’s Basketball Hall of Fame in 1999 and the FIBA Hall of Fame in 2010. 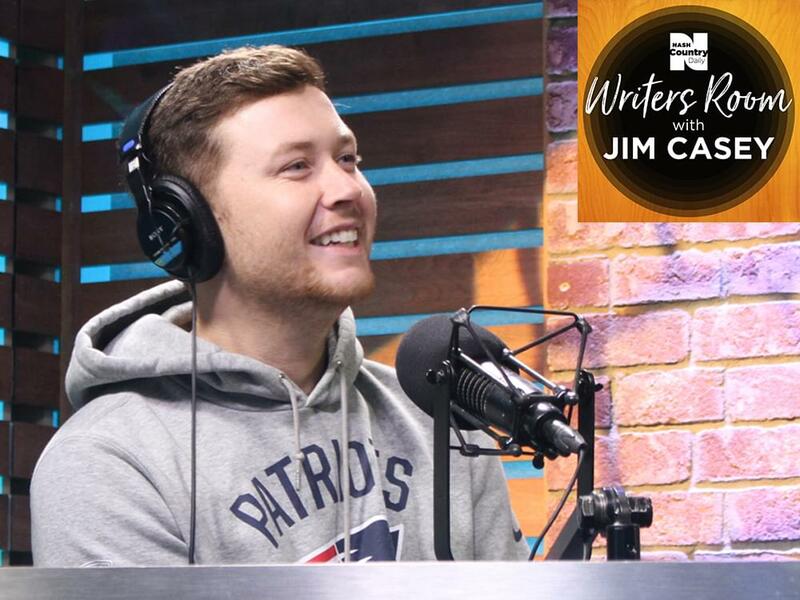 Since retiring from professional play, Miller has had a very successful career as a WNBA GM, professional and collegiate coach, and sportscaster for TNT, ESPN and NBC for the 1996 Olympics.